I created this program for those of you who may have lost your way on this health and fitness journey. It’s easy to let work, exhaustion, cravings and other everyday things get in the way of our workouts and healthy eating plans. Sometimes we allow those slip-ups to snowball and be a reason to take a break, or even give up entirely. Believe me when I say you’re not alone! Through this program, I hope to help you find your way again, and get back on track with your fit lifestyle! I created The Fit Body Program for girls who want to take their fitness to the next level. It’s designed for those who are relatively new to lifting weights and want to not only get in the best shape of their lives, but learn how to design their very own workouts as well! This program is 12 weeks long and broken up into phases that build upon one another to keep you from plateauing. The workouts are fun and challenging! Finished with the program? I don’t leave you hanging.. 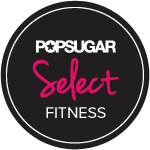 In this program, I also include tips and information to give you the tools you need to begin creating your very own workouts! This includes: how to structure your workouts, how to make your workouts more challenging, and cardio advice. 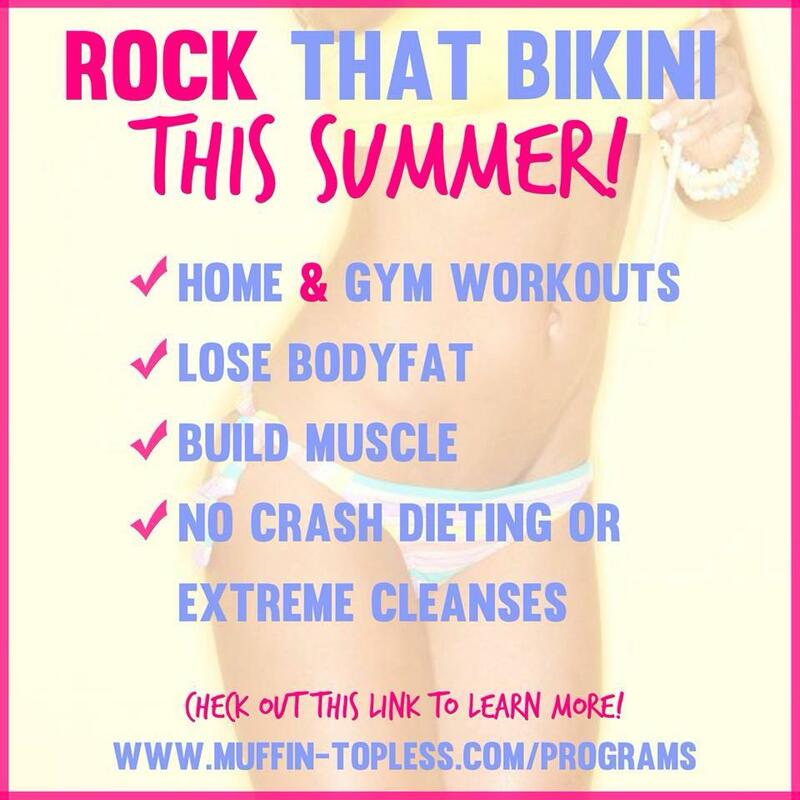 The Bikini Body Program is designed for every woman… from busy mom’s, to college students, to business women. It is for ladies who are interested in creating a healthy lifestyle and getting in the best shape of their lives! All the workouts in this program can be done at home OR in a gym with minimal equipment. They are built into 3 phases that build upon one another. Each phase is more challenging than the last, to keep you from plateauing! This program is built with beginners in mind, so don’t fret if you haven’t trained before! The meal plan is simple and easy to follow and even includes vegetarian options! (If you are vegan, this won’t be the meal plan for you). The entire plan is printable for easy access on the go! 12 Week, 3-Phase Workout Plan that can be done from home or in a gym. Meal Plan Tips & Guidelines to Help You Stay on Track!